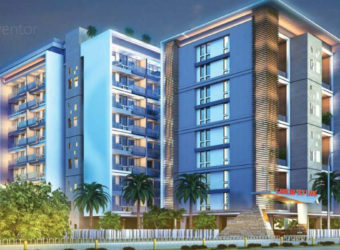 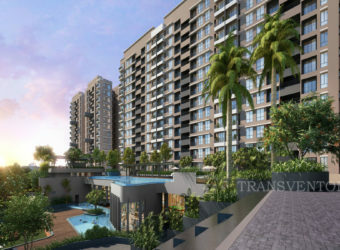 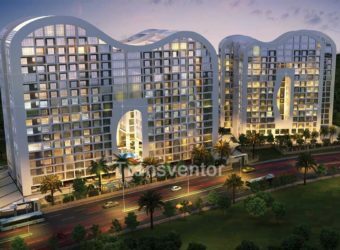 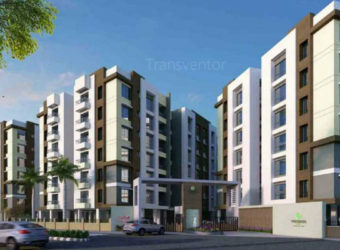 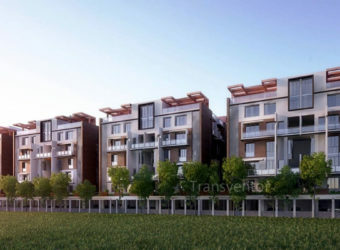 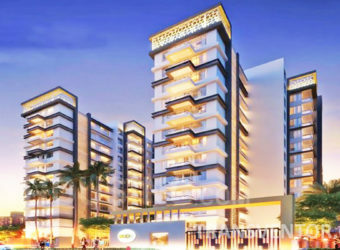 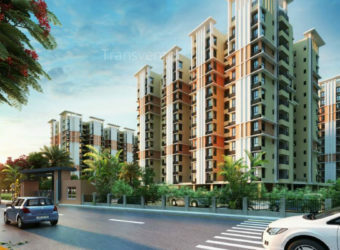 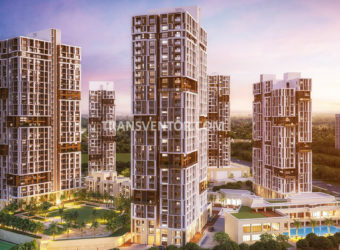 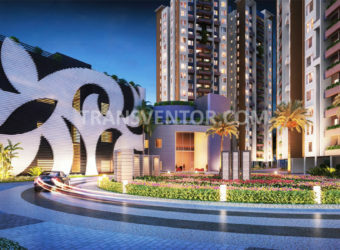 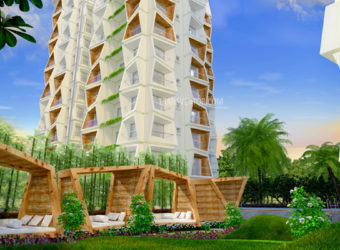 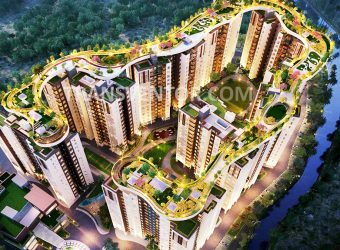 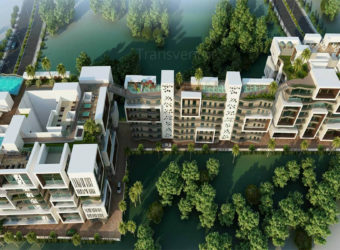 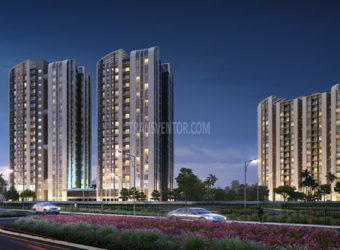 MountHill The Rainforest is an ultimate reflection of the urban chic lifestyle located in Rajarhat, Kolkata.It offers spacious 2 BHK, 3 BHK, 4 BHK apartments. 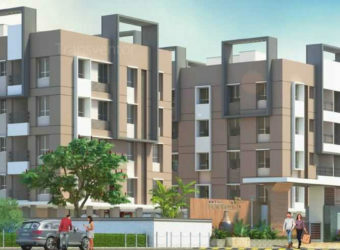 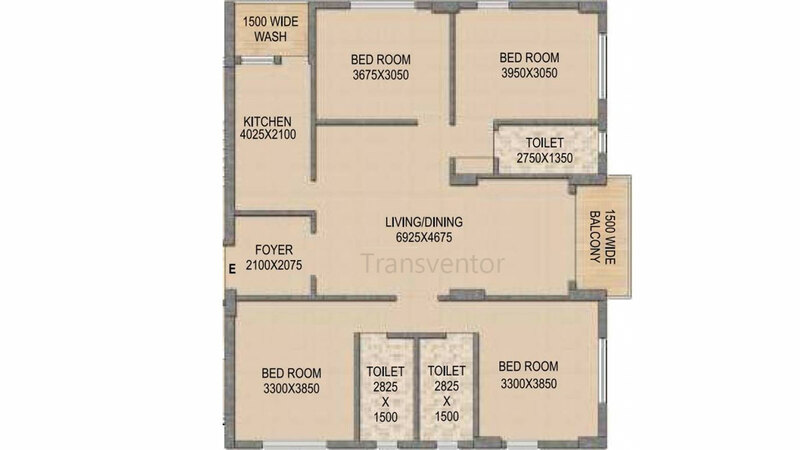 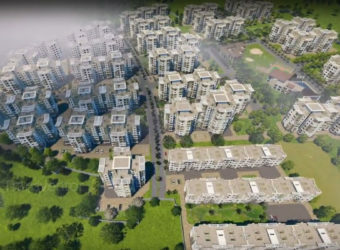 The project is well equipped with all the amenities to facilitate the needs of the residents.These grand homes spell opulence and offer you a wonderful lifestyle in your own abode. 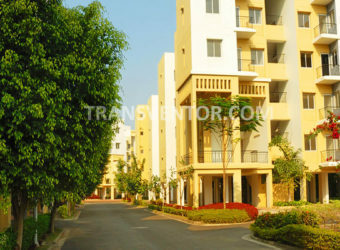 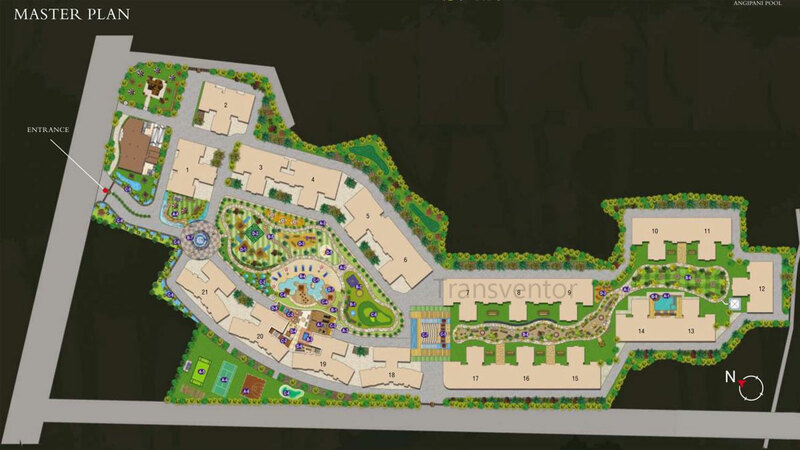 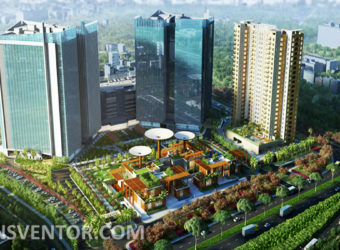 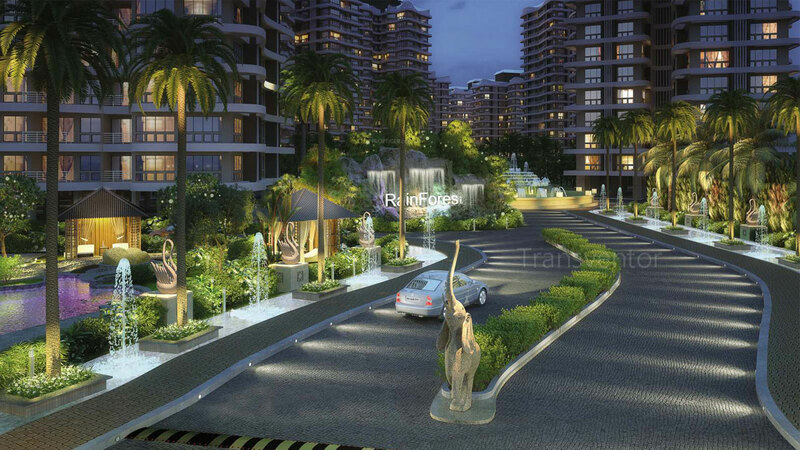 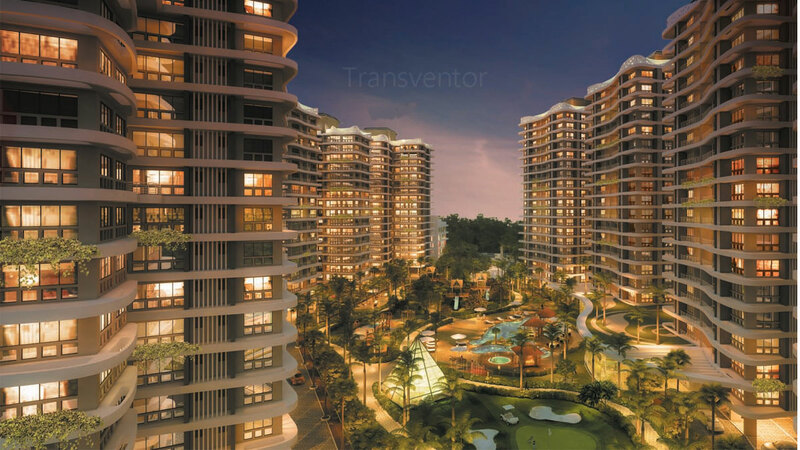 Rainforest bestows you with exotic life style privileges that enhance your way of life. 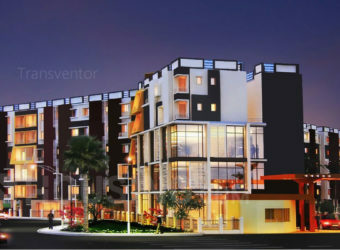 It offers great connectivity to malls, schools, hospitals and restaurants. 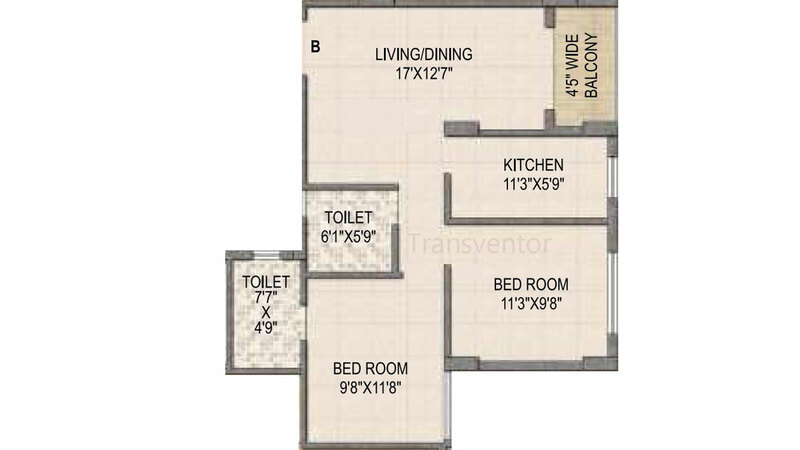 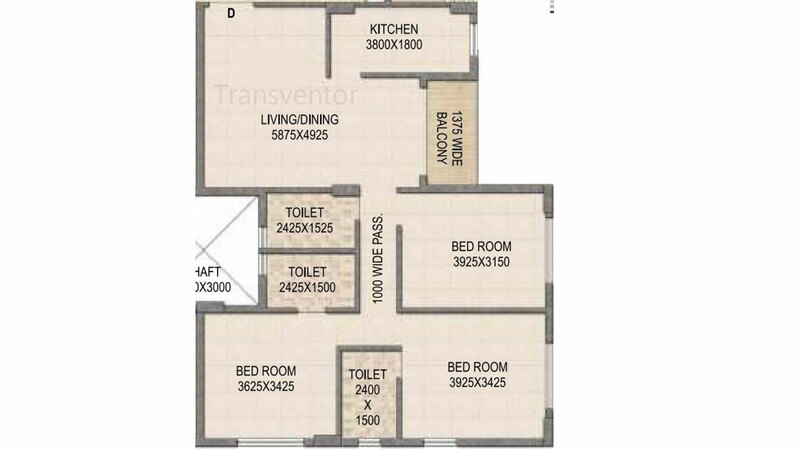 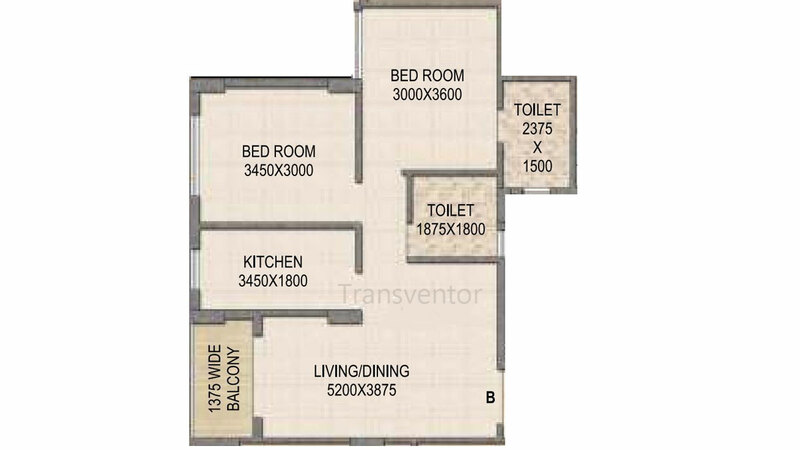 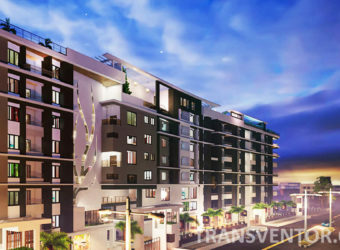 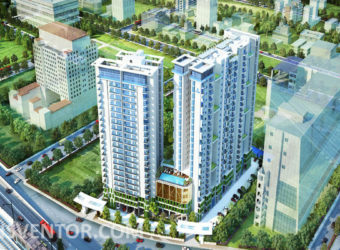 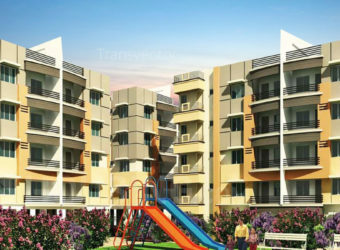 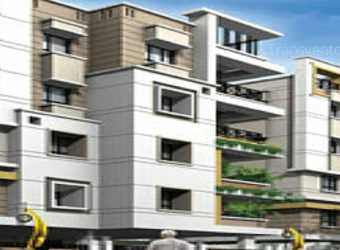 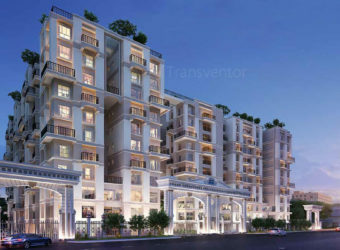 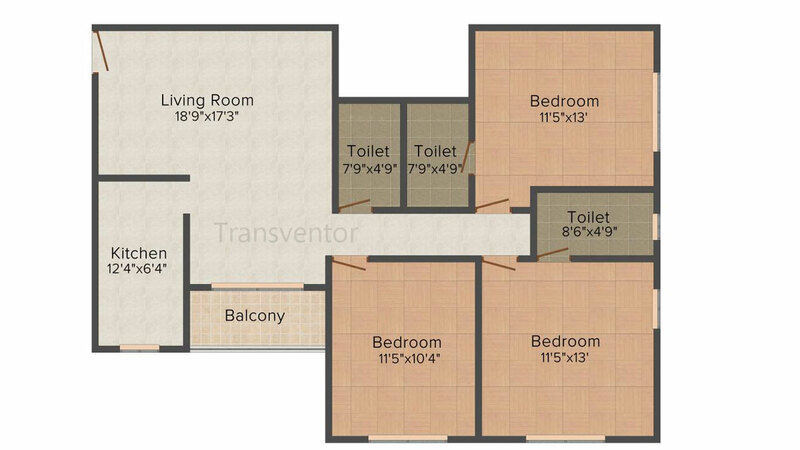 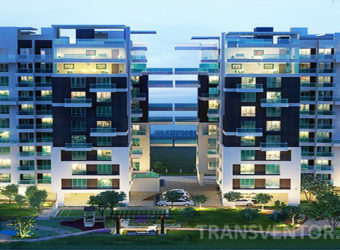 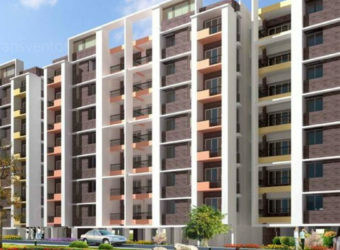 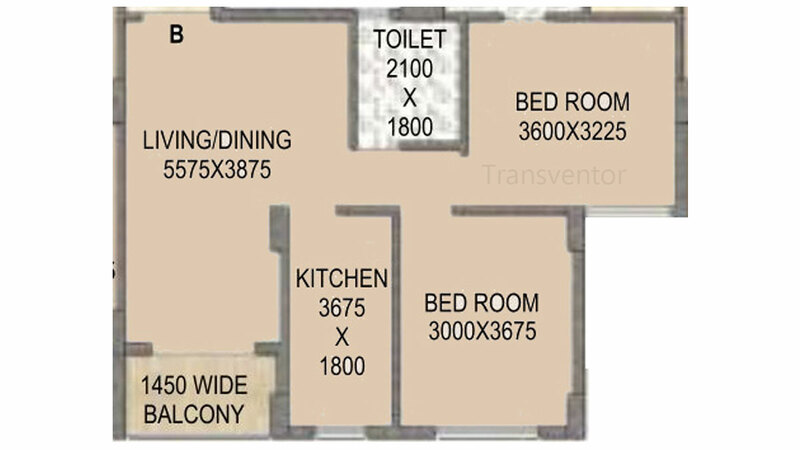 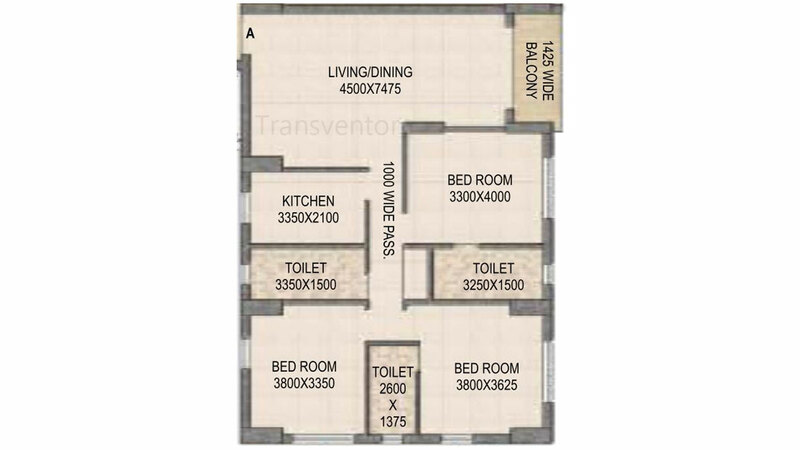 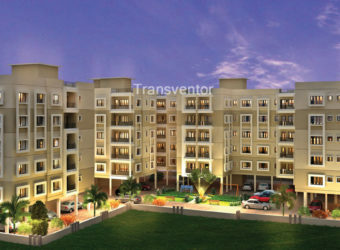 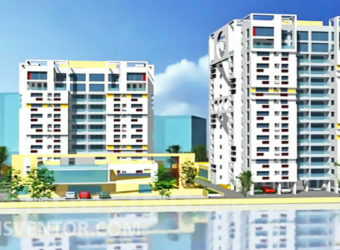 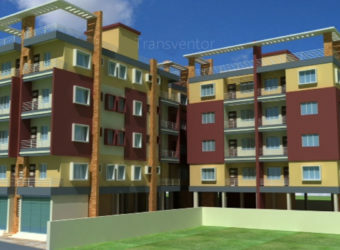 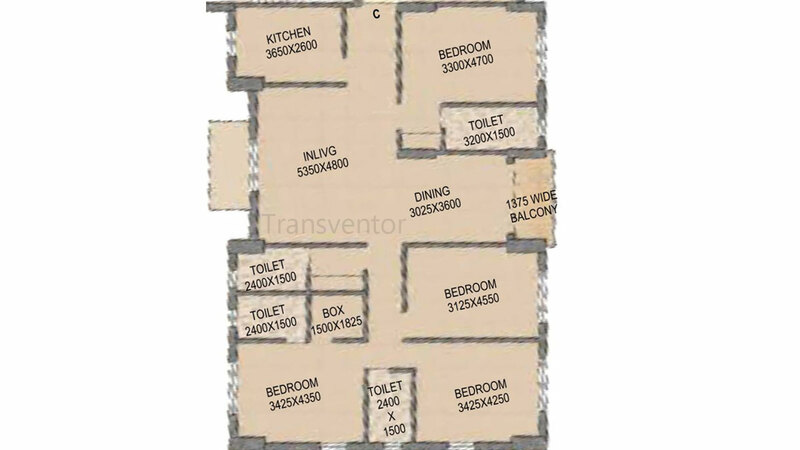 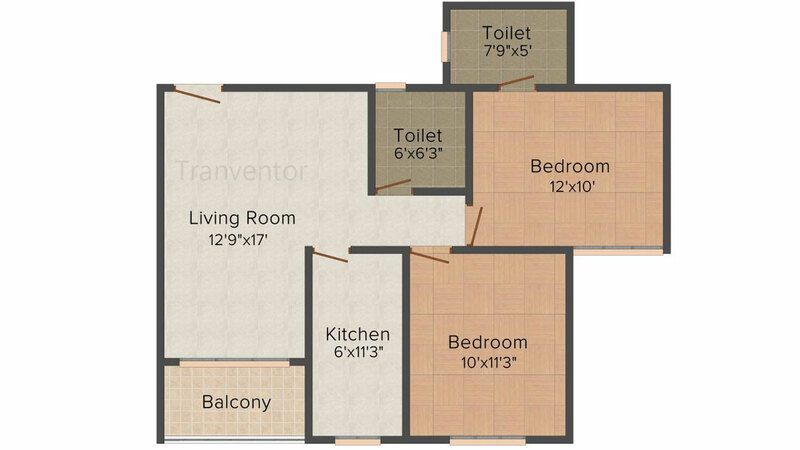 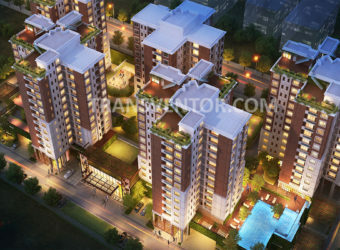 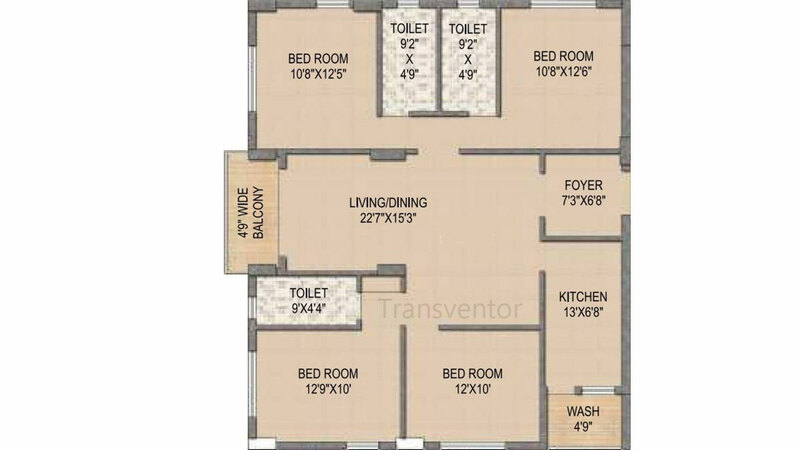 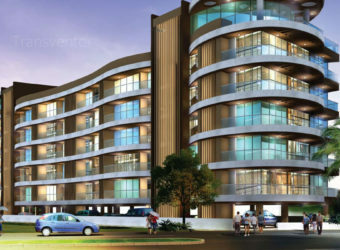 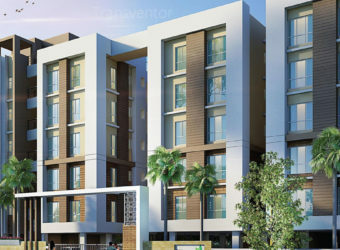 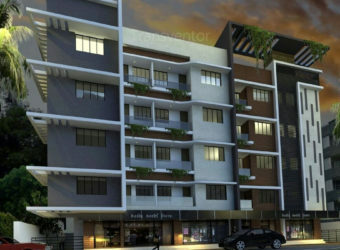 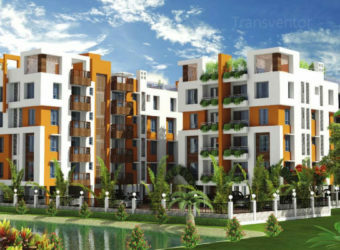 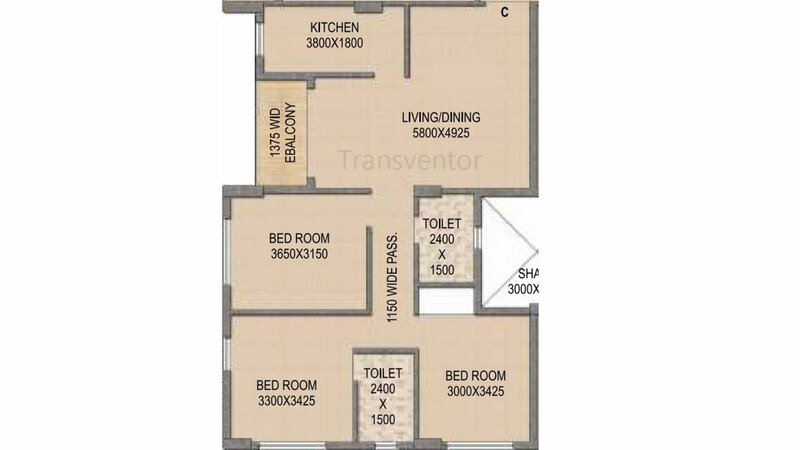 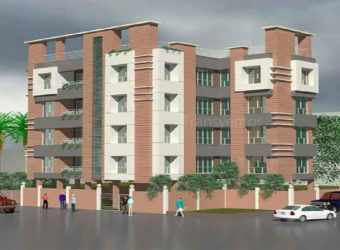 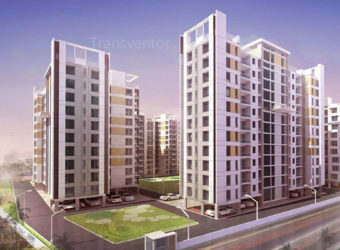 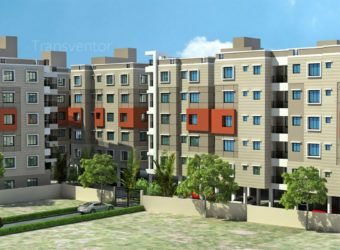 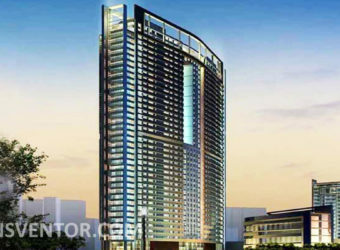 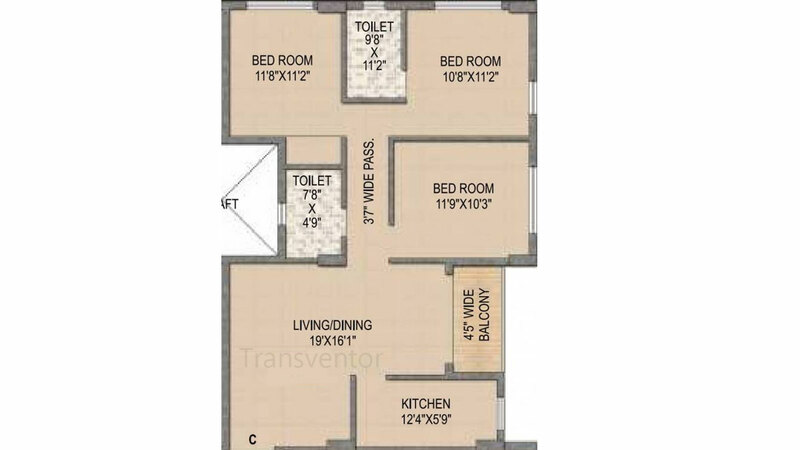 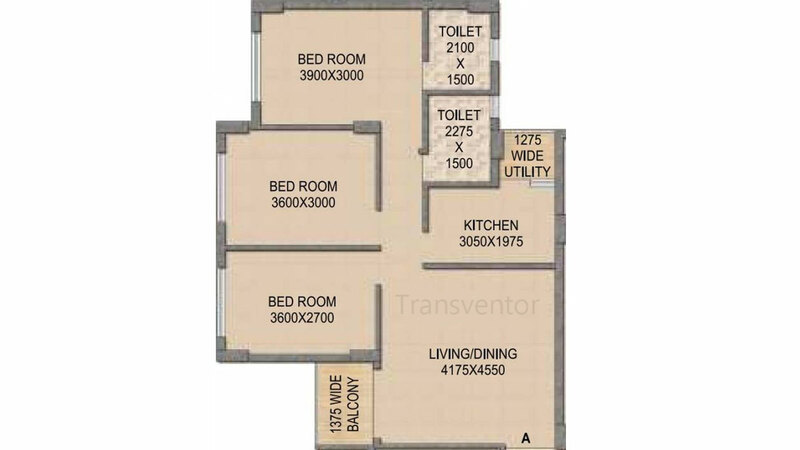 One of the Elegant Residential project in Rajarhat. 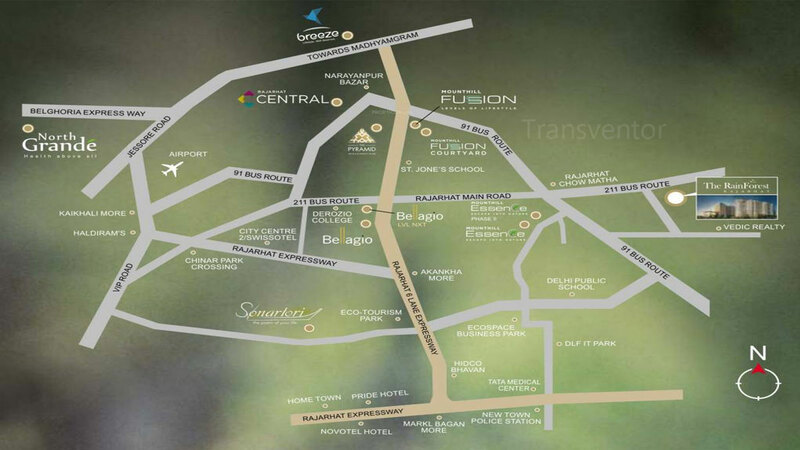 Excellent Communication With Good Transport Facilities. 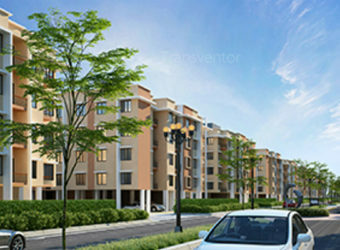 Assurance Of Leading Brand Mounthill Realty. 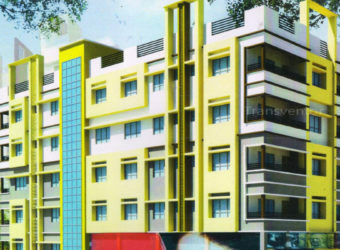 University of Engineering & Management. 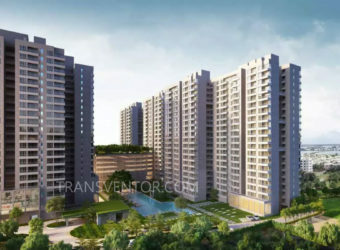 Interested to Buy Property in Mounthill The Rain Forest ?